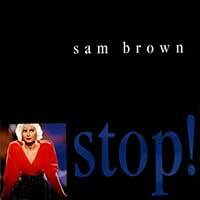 Sam Brown – Stop – Official Music Video. The second single from Sam’s 1988 album of the same name. The single hit number 1 spot on the singles charts in Belgium and Norway, number 2 in Netherlands and #3 in Austria. 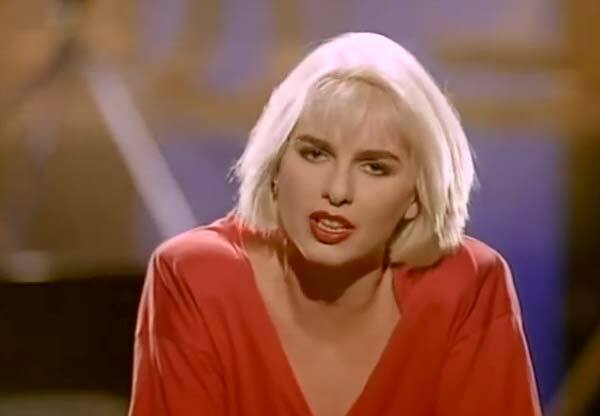 It was re-released in 1989 and became hit also in France (#2) the UK, Ireland and Australia (#4).